This Week’s Lost Ogle Trivia Theme: Thanksgiving! 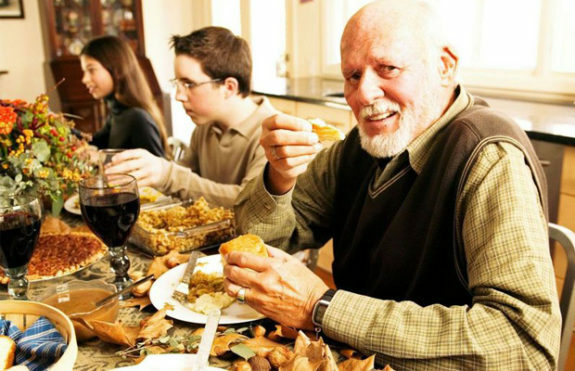 It’s that time of the year again, where our family gathers around the table together to impress grandma in case she dies this year and has time to update her will! That can only mean one thing: it’s Thanksgiving! This week’s bonus question theme for TLO Trivia Night is all about the turkey-based holiday were we eat too much and drink even more. From parades to furculas to Brick Friday, one double point question from each round will focus on this country’s gravy-drenched obsession. Next post Griffin Communications reaches settlement in Justice Department Lawsuit..